NOTE: This event information has been updated from the original. There is now a single session, 1:30-2:30 p.m. rather than the originally scheduled two sessions. BLOOMINGTON, Ind. – Technology is an important part of modern day-to-day life, and knowing how to use it is even more important. Have you ever wondered how to use the code that runs the computers you use every day? Do you know how to be safe on the internet? How do you control robots? 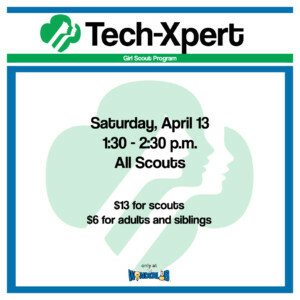 Explore computer science at the Tech-Xpert Girl Scout Program on Saturday, April, 13 at WonderLab from 1:30-2:30. Work with local experts to learn in-depth computer programming, play with robots, and explore all the museum has to offer. Guests will play with robots and learn about code. Using Dash and Dot robots players can start out with simple tasks, like moving the robot back and forth. As the session goes on they can see how different strands of code cause the robots to take different courses and will experiment with editing code to alter their actions. In addition, the session will include Ozobots, robots controlled by different colored markers. Guests can explore how different patterns of color cause the robot to act differently. “These robots are great for younger kids, because they offer a very visual introduction to coding,” said Sarah Lynn Wells, WonderLab’s Adult and Secondary Education Specialist. The session will include interactive lessons on internet safety and etiquette through videos and group discussion. 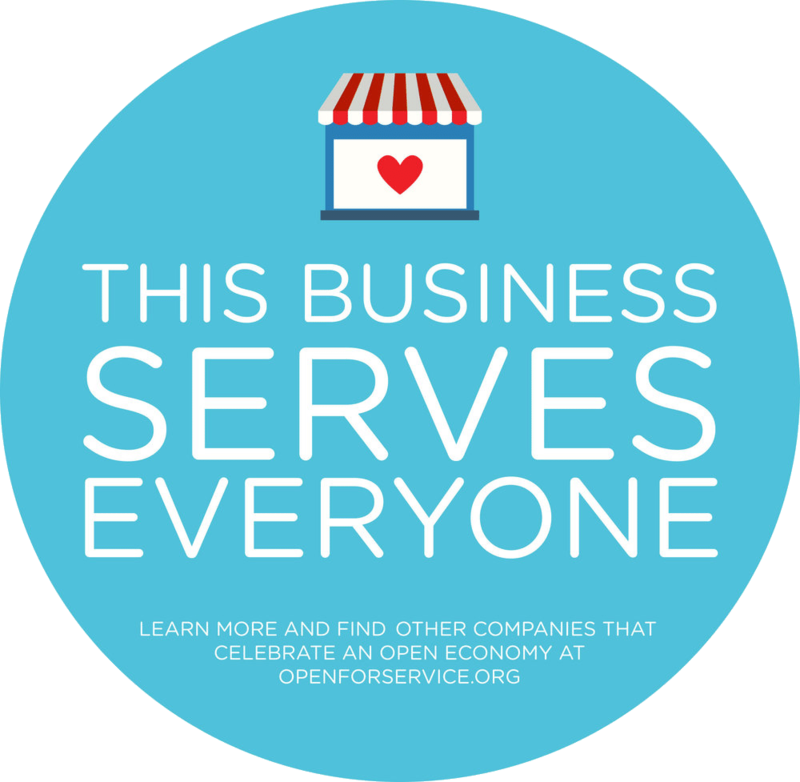 Discuss how being online is like a real life neighborhood and how you should interact with your digital neighbors. Advanced participants will use Blockly Code, a simple form of code often used to introduce new coders to coding, with a maze computer game set at an individual pace. The game starts off requiring users to code for simple task but gets more complicated as it moves on to coding for “conditional statements,” meaning that the action the avatar takes is is dependent on other things that have happened rather than just the command its given. Girls will also learn how to evaluate information online, including what kinds of sources are reliable and how to spot a poor source. 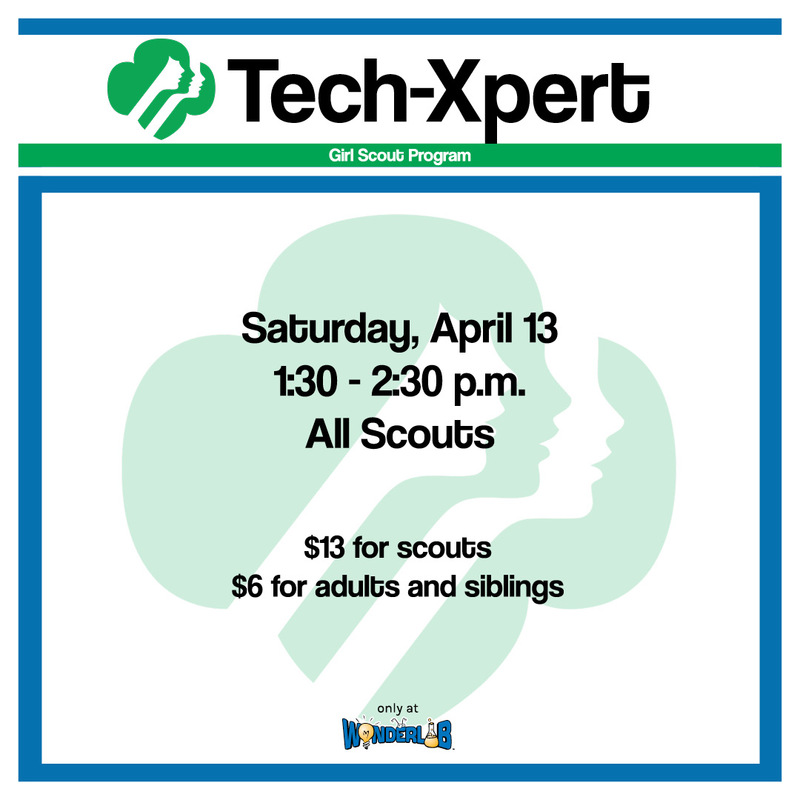 Registration costs $13 for girl scouts and $6 for adults and siblings. Register as a troop or individuals at the Girl Scouts of Southern Indiana website, girlscoutsindiana.org. 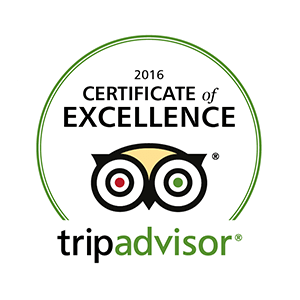 WonderLab is an award-winning science museum located at 308 W. Fourth St. on the B-Line Trail in Bloomington, Indiana. The museum is open to the public from 9:00 a.m. – 6:00 p.m. Tuesday through Thursday, 9:00 a.m. – 5:00 p.m. Friday and Saturday, and 1:00 – 5:00 p.m. on Sunday. General admission is $9, and children younger than one are free. For more information call (812) 337-1337, or go online to wonderlab.org or WonderLab’s Facebook page. 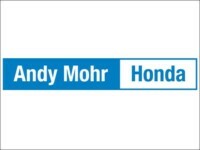 WonderLab is featured in Andy Mohr Honda’s Community Spotlight! Celebrate the planet with a special Earth Day-themed STEM Sunday! Get timely updates via email about what’s happening each week at WonderLab!